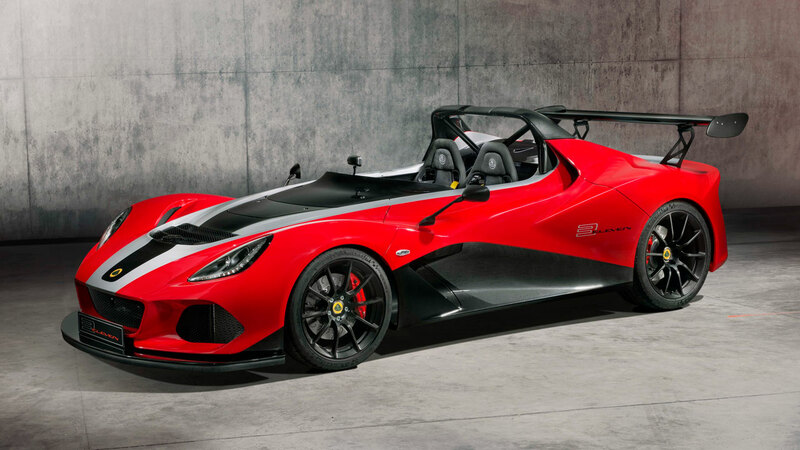 With new part-visible weave carbon-composite bodywork, the 3-Eleven shows it mettle as the very epitome of lightweight engineering. 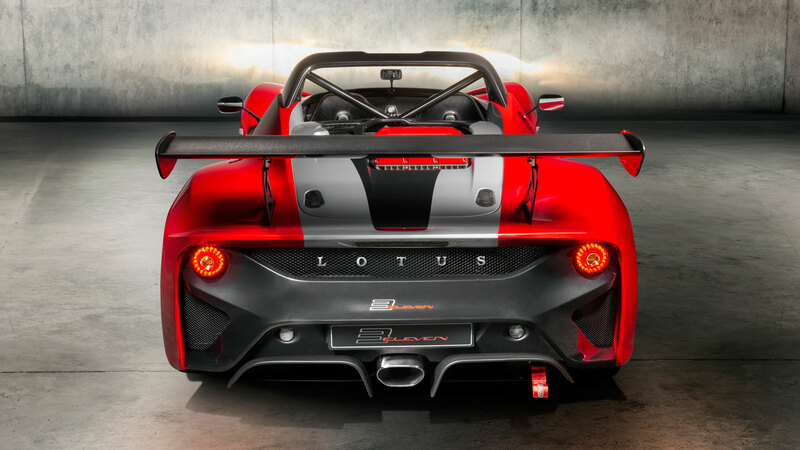 Revised for the 430 edition, the road car has a dry weight of 920 kg (5 kg less than the previous model), giving a power to weight ratio of a mighty 467 hp per tonne – an increase of 24 hp per tonne. 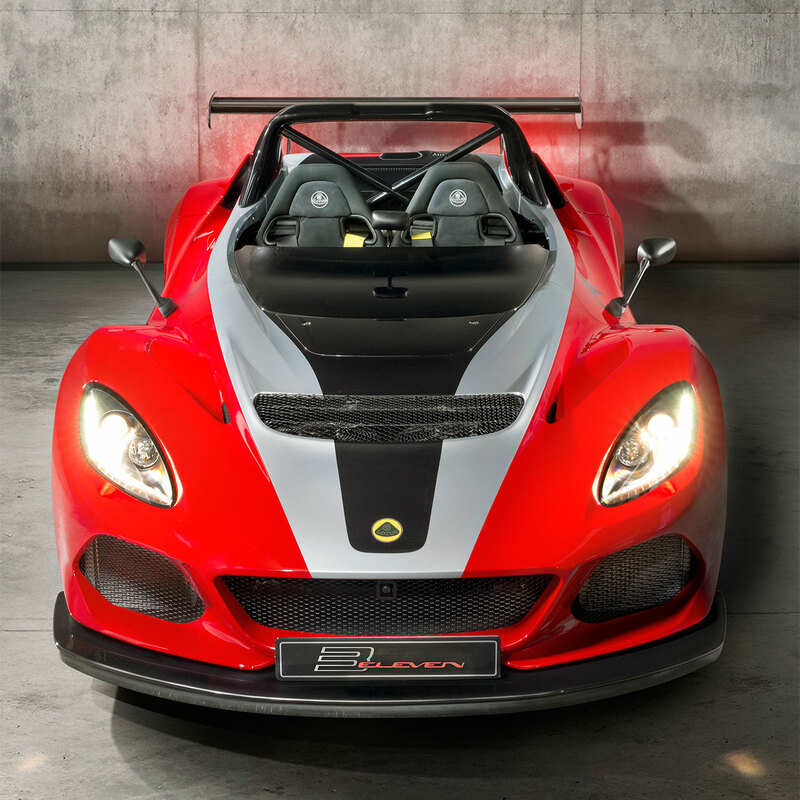 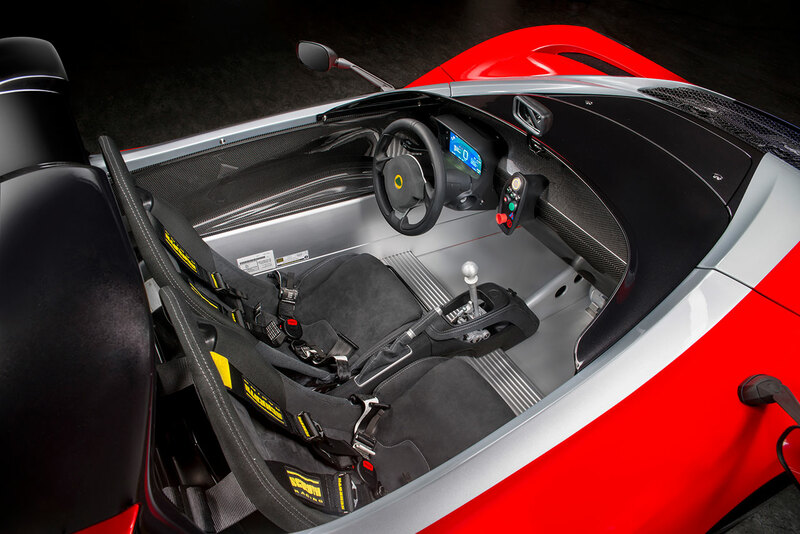 To find out more about the Lotus 3-Eleven: www.lotuscars.com/3-eleven.